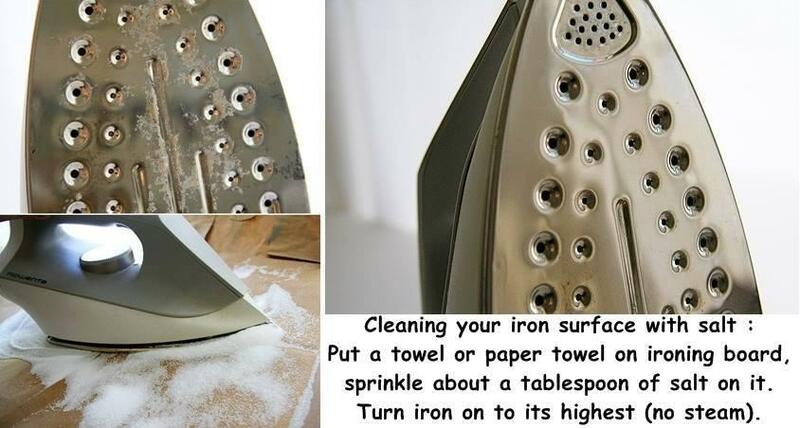 How To Clean Using Salt! 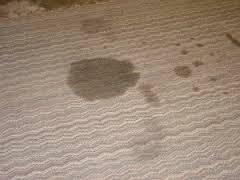 Gravy: For a gravy stain on carpet, first remove as much liquid as possible by covering the spot with salt. This will prevent the greasy stain from spreading. Then follow the rug manufacturer' s instructions. You may need a dry-cleaning solution or an enzyme detergent. 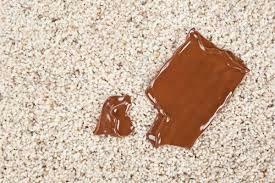 Grease: Remove grease spots in a rug with a mixture of 1 part salt to 4 parts rubbing alcohol. Rub hard, going in the same direction as the nap of the carpet, then rinse with water. 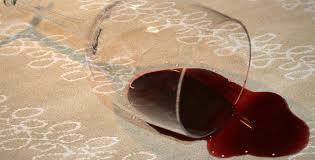 Red Wine: Immediately blot up all moisture from the spill, then sprinkle the area with salt. Let the stain sit for 15 minutes. The salt should absorb any remaining wine in the carpet (turning pink as a result). Then clean the entire area with a mixture of 1/2 cup vinegar and 1/2 cup water. 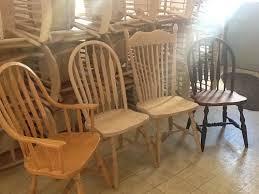 Furniture can last longer when you take steps to fix it up, especially when salt is involved. 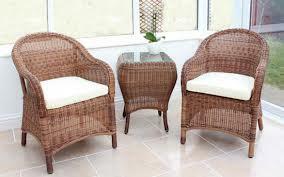 Wicker: Keep white wicker furniture from yellowing by scrubbing it with a stiff brush moistened with saltwater. Scrub, then let the piece dry in full sunlight. Wood: When a hot dish or water has marred the surface of a wood table, get rid of the mark with a thin paste made of salad oil and salt. 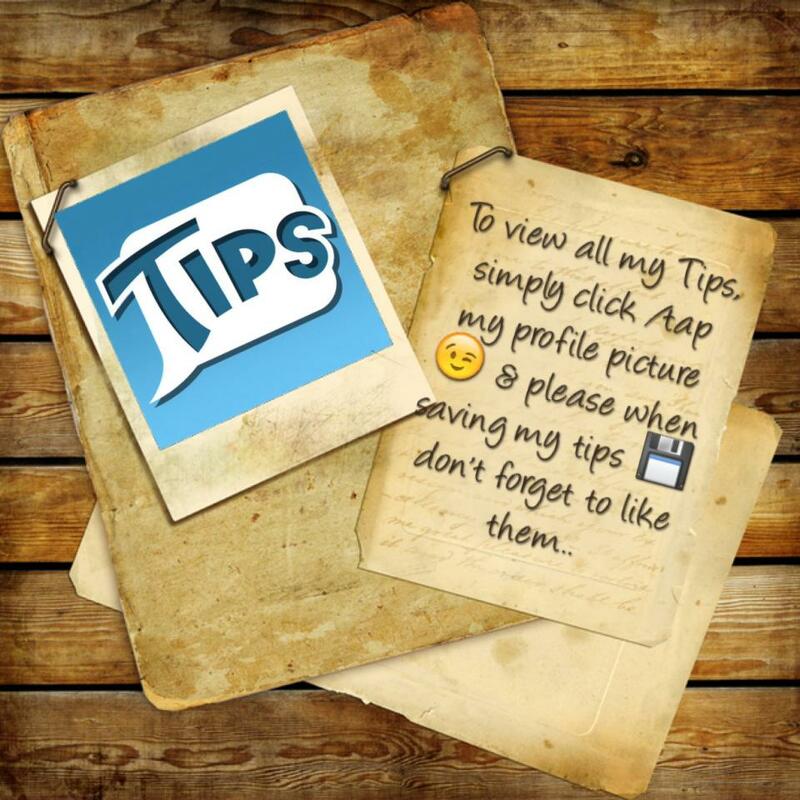 Just wipe on the paste, then buff slightly as you wipe it off with a soft cloth. 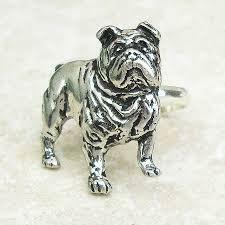 Pewter: Pewter must be cleaned gently because it is a soft metal that can be damaged easily. Add flour to a mixture of 1 teaspoon salt and 1 cup vinegar until you can make a smooth paste. Apply paste to a pewter piece. Allow it to dry for a half hour, then rinse with warm water. Polish with a soft cloth, being careful to remove the paste residue from all grooves or hidden areas. Metal: To clean and shine copper or brass surfaces, make a paste out of equal parts of salt, flour, and vinegar. Rub on with a soft cloth, let sit for about 1 hour, then wipe off and buff with a clean, soft cloth. 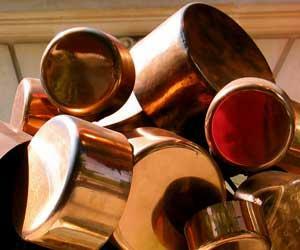 Clean tarnish off copper decorative pieces by spraying them with vinegar and sprinkling with salt. Scrub pieces with a sponge, then rinse carefully, making sure to remove all the salt traces. Repeat if necessary. Clean slightly tarnished brass or copper with a sliced lemon dipped in salt. Rinse when you are finished.